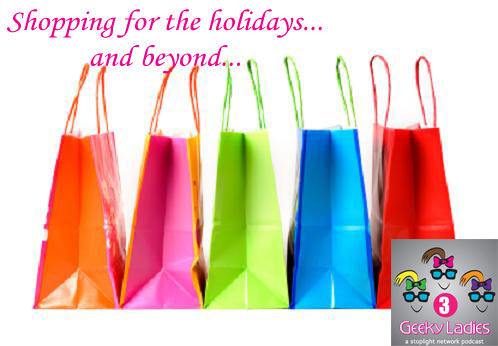 The Ladies talk about ways to save money when shopping this holiday season and beyond. Coupon Cabin iOS app-Free for iPhone, iPod touch, and iPad. Red Laser-Free for iPhone, iPod touch, and iPad. This entry was posted in podcast and tagged Amazon, Blurb, Book Creator, CardStar, Coffeetable, coupons, Creative Book Builder, Ebates, iPhoto, Key Ring, Mosaic, MyPoints, Red Laser, shopping, Wanelo by Elisa Pacelli. Bookmark the permalink.